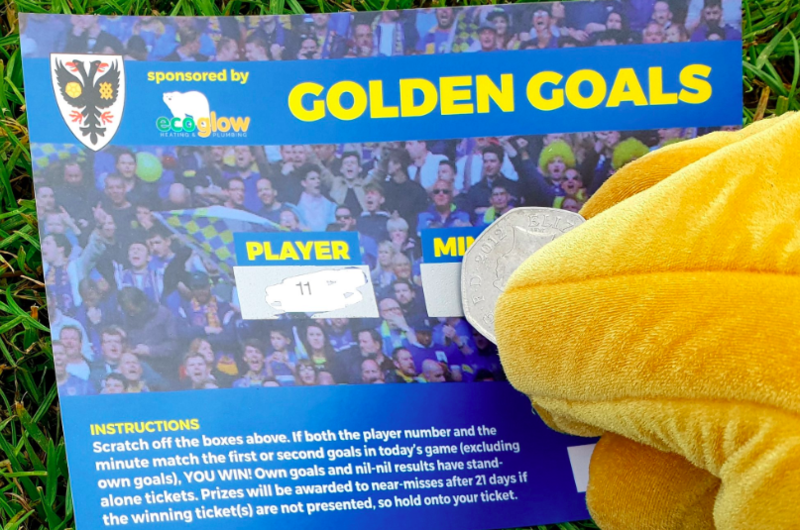 Papers have now gone out in advance of the first SGM of the Dons Trust for 2019. As you may know, the Dons Trust holds at least three general meetings each year. These are opportunities to seek formal approval for various decisions and for members and the board to discuss policies and developments within the organisation and.. The first Dons Trust Special General Meeting (SGM) of the year will take place at the Cherry Red Records Stadium on Wednesday 17 April, at 7.30pm. Papers will be distributed to members closer to the time but, in the meantime, members should mark this date in their diary. Any members wishing to submit a members’ resolution for consideration at the meeting will need to submit.. The Dons Trust’s Annual General Meeting will be held at 7.30pm on Thursday 13 December 2018. Papers will be sent out closer to the time but Dons Trust members should hold that date in their diary. Any member wishing to submit a resolution for that meeting should send it to the Secretary in writing by noon on Thursday 15 November (see Rule 23 of the Dons Trust Constitution for further details). Dons Trust members are reminded that an SGM will be held at The Cherry Red Records Stadium on Thursday 13 September at 7.30pm. Papers are now available here. As well as an opportunity to hear from the Trust board, there will be discussions on the new stadium project and on a proposed resolution to permit share capital to be raised for the new stadium. Members will also be able to collect their 2018/19 membership cards (these can also be collected..
Papers are now available here for an SGM to be held on Thursday 13 September 2018 at 7:30 pm at the Cherry Red Records Stadium. The main business of the meeting will be to update members on progress with the stadium project and then to explain a proposed Restricted Action (voting on which would be launched following the SGM) to allow AFCW PLC to issue new shares to raise funding towards the cost of the new stadium. The Dons Trust will be holding a Special General Meeting (SGM) for members on Thursday 13 September at 7.30 pm at the Cherry Red Records Stadium. Papers for the meeting will be distributed later this month. The first Dons Trust SGM of 2018 will be held at the Cherry Red Records Stadium on Thursday 26th April at 7.30pm. The DTB will be discussing with members how DTB business is being organised this year and will also be unveiling a new logo for members’ approval. The meeting will provide members with an opportunity to contribute to discussion about Trust and Club matters. Papers for the meeting can be found here. 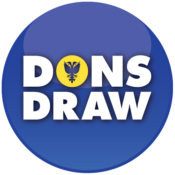 There will be a break during which the..
At the end of last season, the Dons Trust Board asked fans – both Trust members and non-members – to complete a survey. Board member Colin Dipple has been looking at the results. Five months ago, the Dons Trust surveyed fans to gather views on DT membership, barriers to membership and what additional benefits people would like to see introduced. We invited current DT members (and lapsed members) as well as non-members to complete the survey, which was also advertised..
An update on the Stadium from Erik Samuelson A readout from the EFL meeting in Portugal that Matt Breach attended on behalf of the club An update from Colin Dipple following the membership survey earlier in the year A Q&A session If you are a Trust member but haven’t yet registered to use Webjam please email webmaster@thedonstrust.org who..